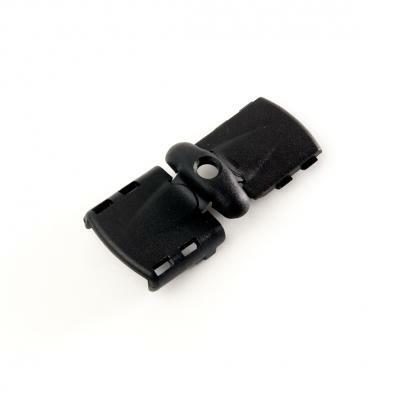 For the lanyard badge holder market, ITW Nexus has developed the new Swivelink series. The Swivelink series consists of the Swivelink, Swivelink Loop and Swivelink Hook. The Swivelink, which is available in two sizes, 3/8" (9.5mm) and 5/8" (15.9mm), attaches to the webbing by folding onto the web and snapping into itself.